Our office will be closed for the Thanksgiving holiday on Thursday, November 22nd and Friday, November 23rd. We will re-open on Monday, November 26th at 8:00 am. 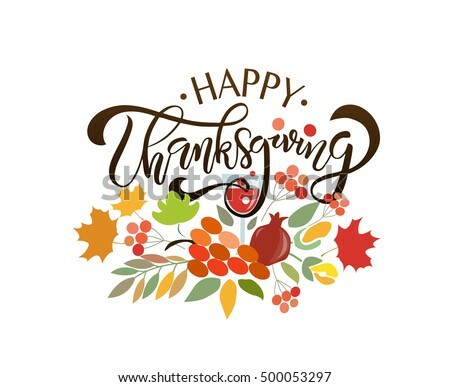 We hope all of our patients have a wonderful Thanksgiving celebrating with friends and family. We are thankful for all of you!